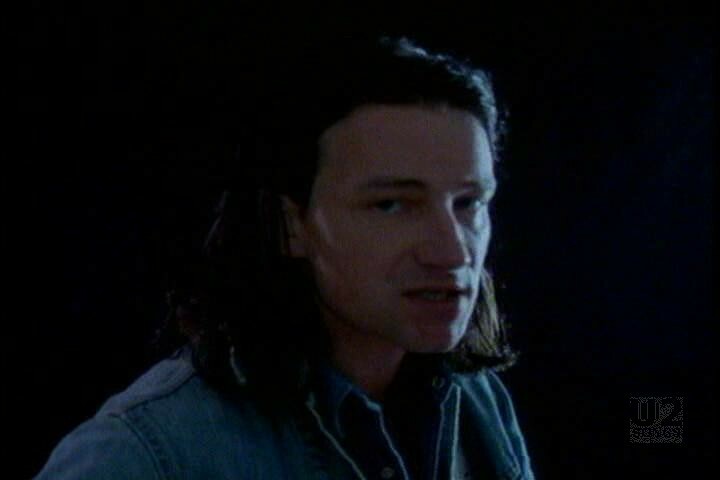 The video for “In God’s Country” starts out with Bono in a black room, playing guitar wearing a denim shirt. 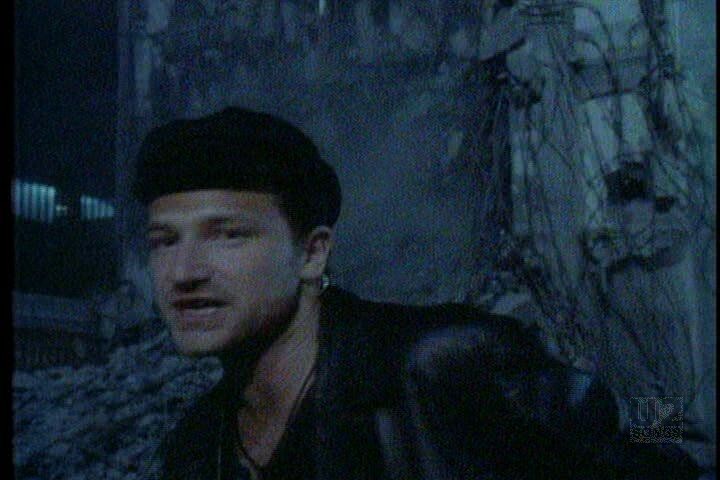 The footage of Bono performing is intercut with black and white, and later some colour footage of America’s past – it includes such things as machine shops, miners, soldiers, city scapes, Mount Rushmore, the Statue of LIberty, oil derricks, people tilling the soil and raising sheep, Bond’s Clothes in Times Square and steel works in operation. 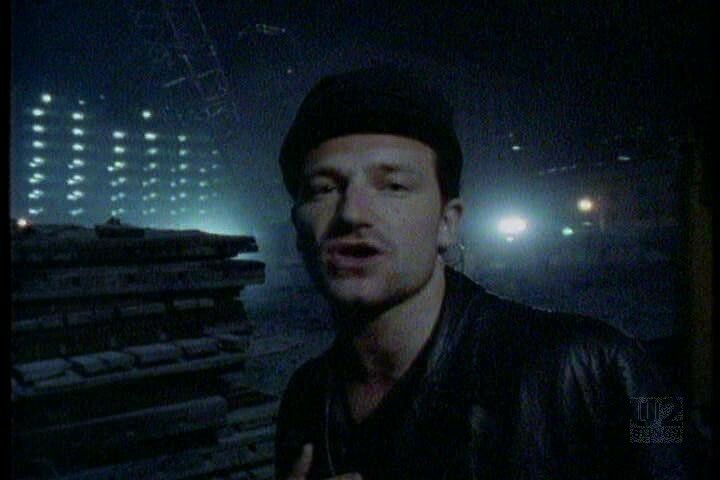 The footage of Bono later shifts to another location with some bright spotlights, and a change of clothing wearing black and a black hat. 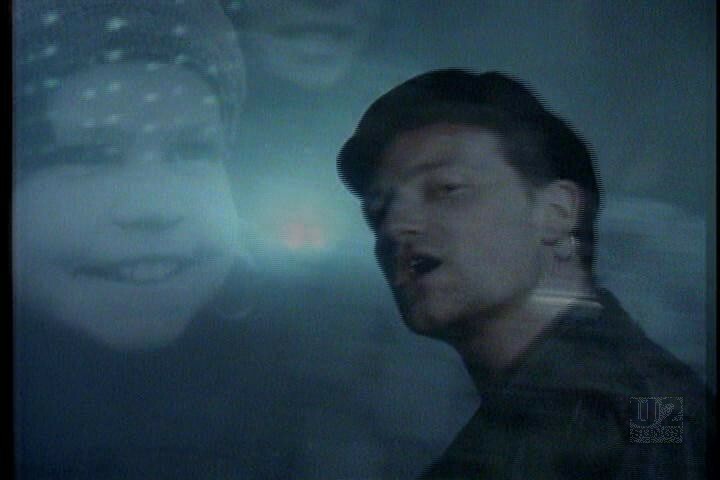 Throughout the video Bono is the only member of U2 who appears. 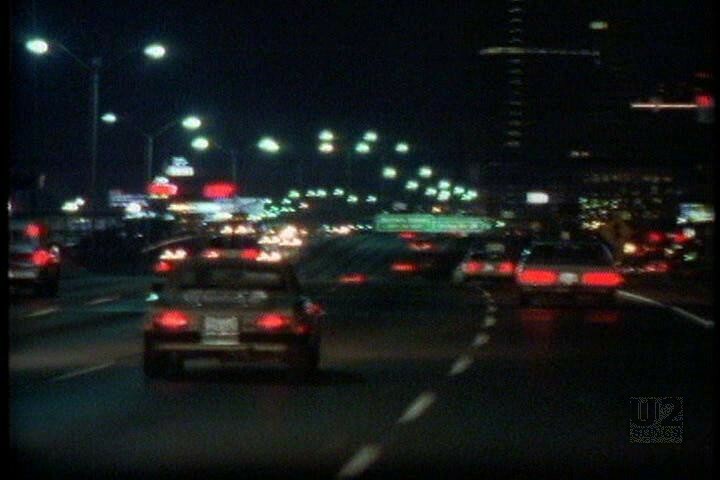 The documentary “Outside it’s America” was produced for MTV and shown on MTV networks later in the year. 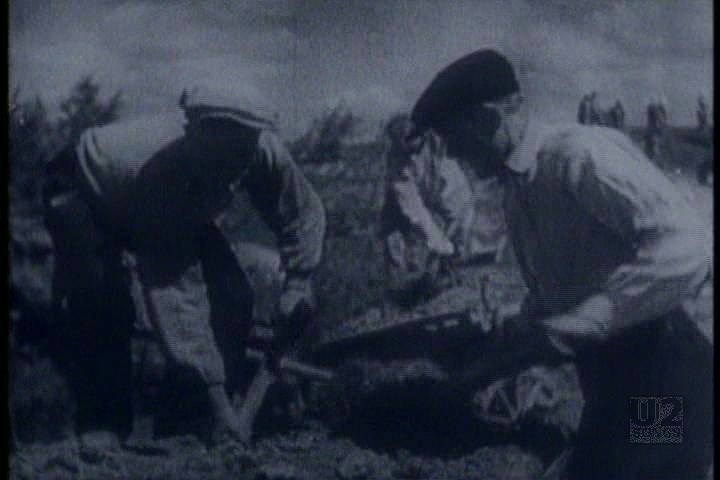 It was not released as a home video until the release of U2’s “The Joshua Tree” for it’s 25th Anniversary. 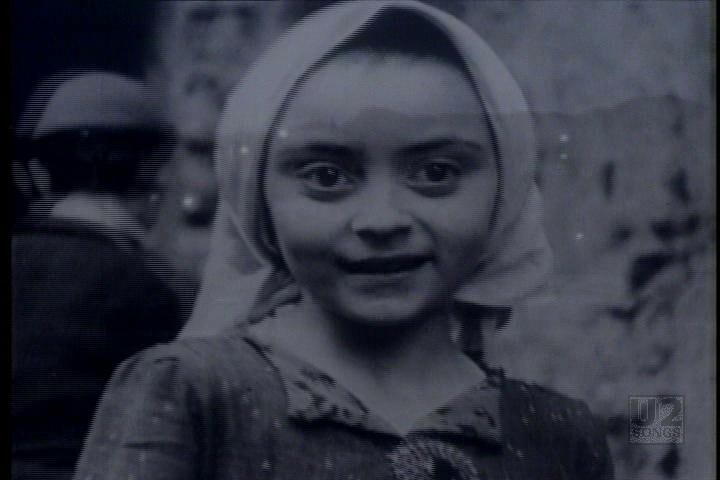 The bonus DVD found in the box set included the documentary. "U2 - “In God’s Country” Single"
"U2 - “In God’s Country” Promotional Release"